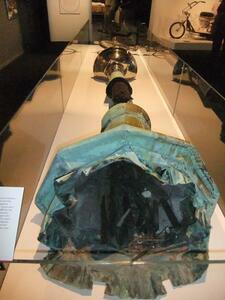 Showing 1 - 20 of 89 results. 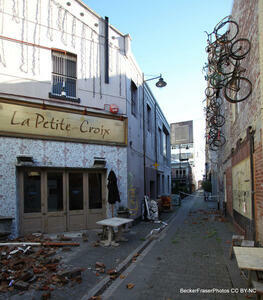 Photograph captioned by BeckerFraserPhotos, "Struthers Lane". 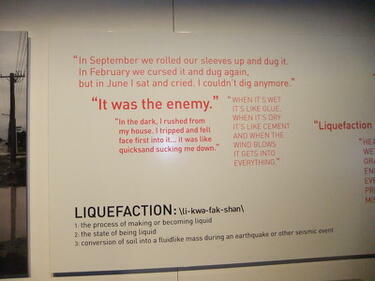 A photograph of a letter on display in the Canterbury Quakes exhibition at the Canterbury Museum. 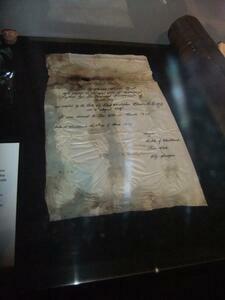 The letter was found in a time capsule in the plinth of the statue of John Robert Godley in Cathedral Square after the 22 February 2011 earthquake. 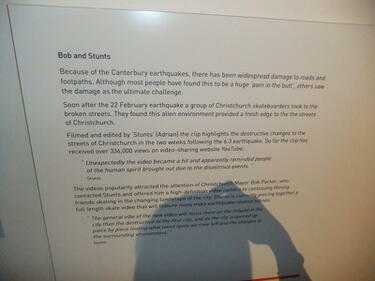 A photograph of an exhibition sign about a skateboard video filmed on Christchurch's damaged streets. 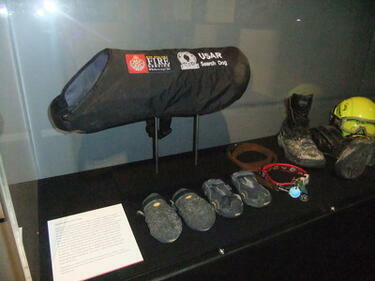 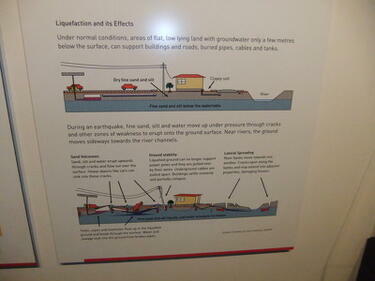 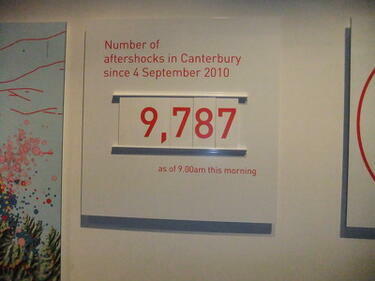 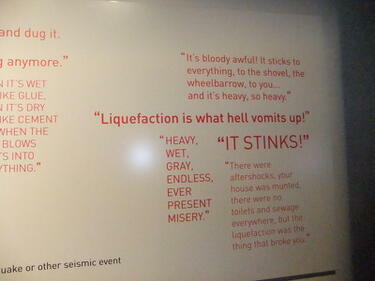 The video was part of the Canterbury Quakes exhibition at the Canterbury Museum. 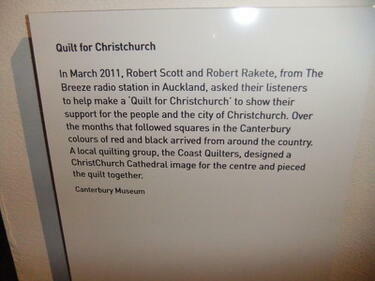 A photograph of an exhibition sign next to the ChristChurch Cathedral cross. 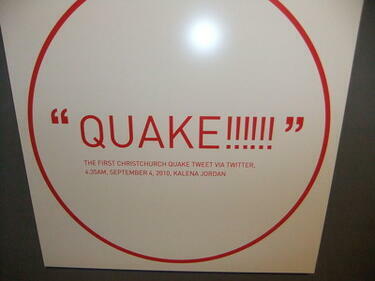 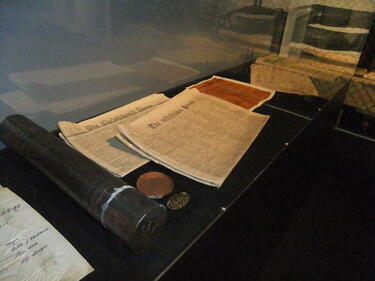 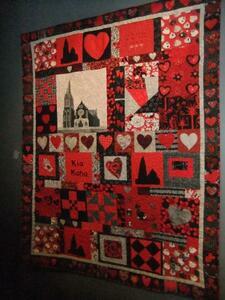 The cross was on display in the Canterbury Quakes exhibition at the Canterbury Museum. 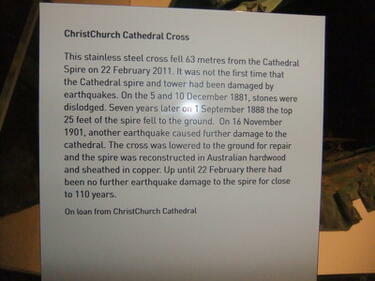 A photograph of the ChristChurch Cathedral cross and spire, on display in the Canterbury Quakes exhibition at the Canterbury Museum. 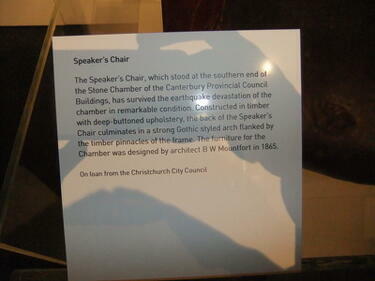 A photograph of the ChristChurch Cathedral cross, on display in the Canterbury Quakes exhibition at the Canterbury Museum. 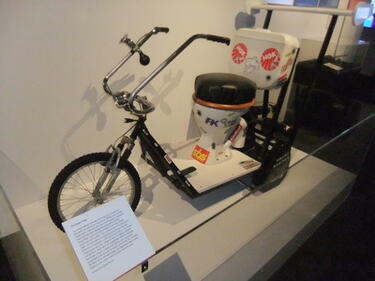 A photograph of 'The Snapa Crapa', a bike with a toilet for a seat. 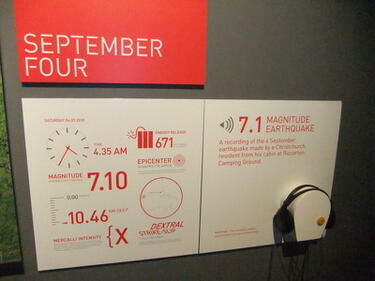 The bike was on display in the Canterbury Quakes exhibition at the Canterbury Museum. 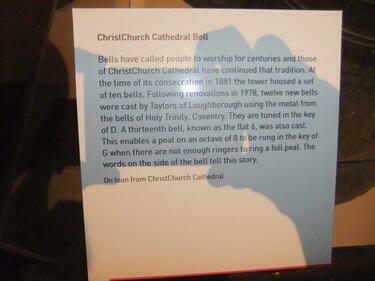 A photograph of an exhibition sign next to the ChristChurch Cathedral bell. 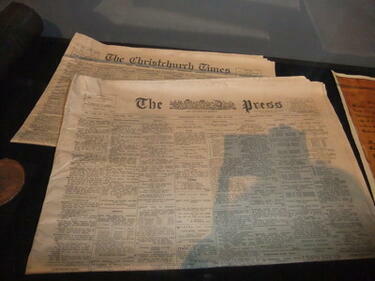 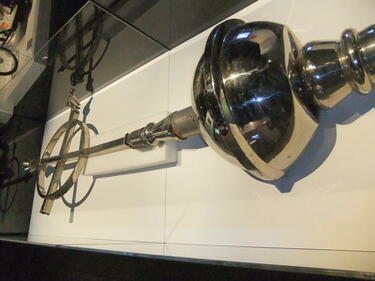 The bell was on display in the Canterbury Quakes exhibition at the Canterbury Museum.